Fuel consumption is an important yet generally unacknowledged indicator of poor driving and this is one area where a fleet management telematics system could be a highly effective tool in tracking driving behaviour to effect improvements. Aspects of driving such as speeding, harsh breaking and excessive engine idling all have a major impact on fuel costs as well as safety. New fleet management technologies being used in the trucking sector are setting increasingly high road safety standards as a result of insights obtained from telematics technologies installed in these vehicles. 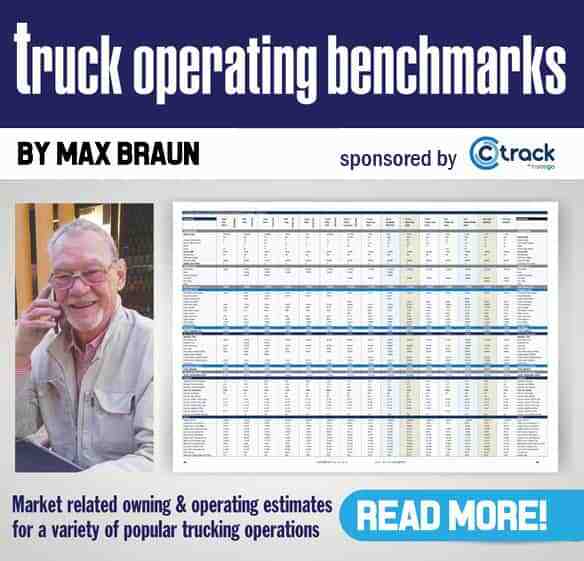 It might be time for individual drivers to follow the lead of the trucking sector says Andre Ittmann, Cartrack South Africa CEO. Ittmann reckons that a lack of detailed knowledge on the part of road users relating to road safety is compromising safety on the road and while drivers are aware of basic road laws, they are often unaware of many other “unwritten” rules and regulations and the associated impact of driving behaviour. “There are many additional aspects to road safety that drivers seem to be unaware of. An average driver breaks many of the fundamental rules of road safety on a daily basis, which affects general safety levels on the road,” he says. Ittmann highlights fuel consumption as an important yet generally unacknowledged indicator of poor driving and notes that fleet management could be a highly effective tool in curbing these trends. A 2015 article in Popular Mechanics titled the Top 10 Most Common Driving Mistakes, illustrates Ittmann’s point about hidden road laws and how easily drivers break them. The first two items on the list focus on not paying enough attention – such as texting while driving – while the third item is tyre pressure, which is a seldom discussed factor in driving behaviour. Tyre pressure, which is a seldom discussed factor in driving behaviour, is an excellent example of how breaking the rules of the road easily involves simple ignorance. “A poorly inflated tyre can be lethal to drive on, but many people are unaware of this fact,” says Andre Ittmann, Cartrack South Africa CEO. “Tyre pressure is an excellent example of how breaking the rules of the road easily involves simple ignorance. 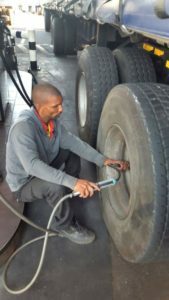 A poorly inflated tyre can be lethal to drive on, but many people are unaware of this fact,” notes Ittmann. 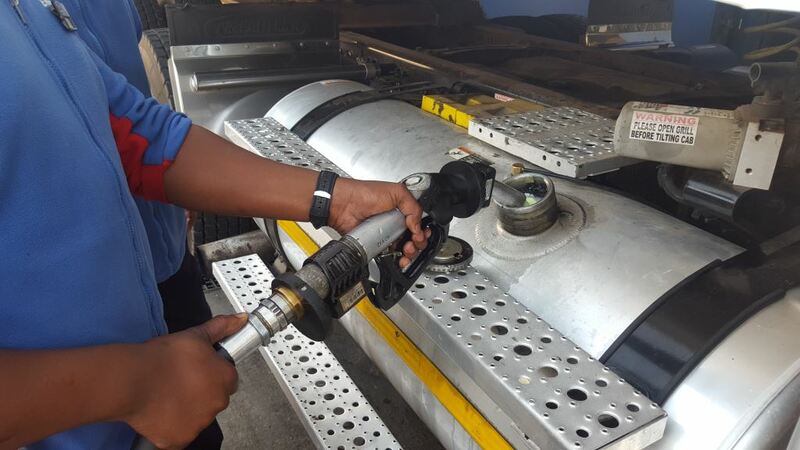 While hidden road safety issues like tyre pressure seriously affect individual drivers, commercial vehicle fleets have powerful tools at their disposal which allows them to significantly improve driving standards across hidden and obvious aspects. Key to their success is the combination of extensive vehicle tracking data with incentive programmes that reward driver performance that complies with pre-defined rules and set criteria. “Incentives and rewards allow companies to use the raw data at their disposal to change behaviour for the better. Often, this change involves encouraging small changes that will have a positive and noticeable impact on general safety levels and costs. “For example, at Cartrack, we help our clients to implement a driver scorecard. This scorecard assesses behaviour across a wide range of data elements, which the system supplies in real time. Using this data gives a company the power to positively transform driver behaviour across a spectrum of set benchmarks” he says. Commercial driver scorecards focus on vehicle maintenance as much as on driver performance. 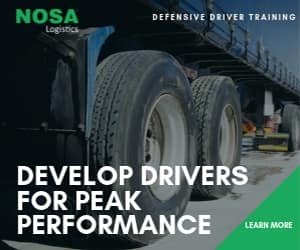 Tyre pressure, oil and brake checks and the wearing of seatbelts are all tracked, along with conventional considerations such as driver speed, harsh breaking and route optimisation. The scorecard also includes important administrative components, such as licenses and permits. Ittmann concludes that drivers will respond better to expanded knowledge and performance incentives, rather than punitive punishment.